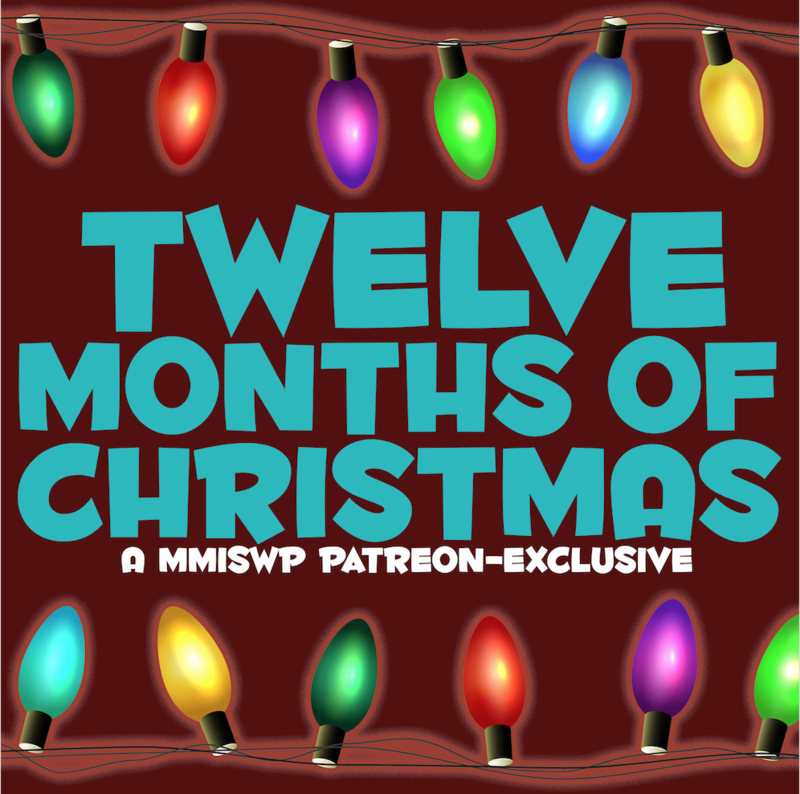 Season 4 | Mother, May I Sleep With Podcast? Molls welcomes Chris Farah to tackle a lovely film with a double title – Fatherly Obsession (or The Landlord, if you’re looking for it on IMDB). They start off part one with why Chris picked this movie (and how pumped Molls is about it), the music featured in the movie, the comedy of it all, making it in LA, and much more. Come back next week for Part 2, we promise you won’t be disappointed! For a special Easter treat, Molls and Chris Farah are back to finish the tale of Fatherly Obsession! Right off the bat they start with some IMDB research, then a little later talk about the VR tech. Stick around to hear how this movie ended (if you didn’t call it sooner) and where it landed on our rating scale! Molls welcomes back Ted Travelstead for his third round of MMISWP. This time, they get into The Secret of Hidden Lake, a movie full of fun surprises! At the top, Molls explains why our episodes will be broken into two parts going forward. After that, it’s on! Tune in to hear why this movie reminds Molls about a time she called the police on a naked man, about Ted’s feather research, why cup acting is always terrible, and so much more! Welcome back to part two of Molly & Ted’s breakdown of The Secret of Hidden Lake, AKA Buck Mountain, baby! Molls & Ted continue the LOLs for your entertainment. Join them as they wrap up this fine film by comparing Buck Mountain at 7am to Burning Man, why this is the perfect movie to watch from your hotel room on vacation, and where it landed on our rating scale. Molls is back with friend and Internet queen Frankie Greek to discuss this lovely little Lifetime film, The Boy She Met Online. Join them as they discuss their high school Internet experiences, the hot screen names of the love birds/main characters, poke holes in how this movie portrays calling someone from jail, and so much more. Bonus: hear our Producer Samee Junio share a tale about their online presence back in the day. You should tell us yours, too! Tweet us, comment on Instagram, or share it in the comments below! This week, Molls invites friend (and host of The Smush Room) Troy McEady to dive into the fine Lifetime film The Bling Ring. No, not the Sofia Coppola version – the made-for-TV masterpiece! Join them as they discuss the real story behind the movie, their shared love of celebrities, some LOLs, and much more! Molls welcomes back friend of the pod Jennifer Nies to discuss Deadly Spa, a traumatizing film about a mother/daughter spa trip! This is another strong contender for this season’s TSLLA Award and you’ll definitely want to stick around to hear why. Join Molls and Jennifer as they LOL along this dark journey! 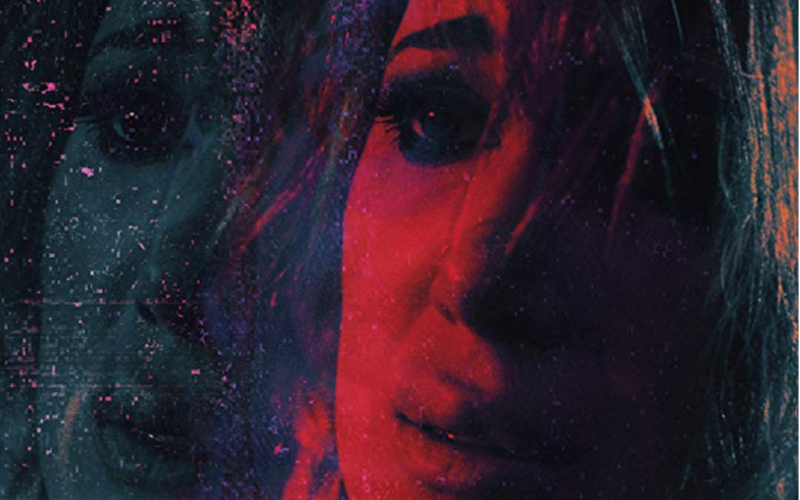 Molls is back with film critic and friend Sasha Perl Raver to discuss Deadly Delusion, a wild film starring a Lifetime queen close to our hearts, Haylie Duff. This is a classic layered Lifetime thriller, leaving you questioning who you can actually trust. You’ll hear why this preys on Molls’ deepest fears but we know you’ll also LOL, especially when you hear how this landed so high on our rating scale!